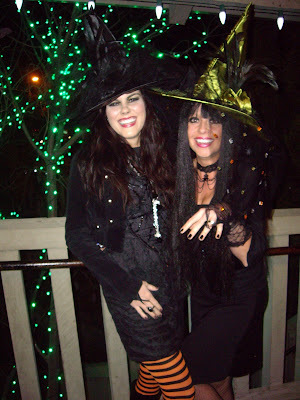 So here they are, our pictures from the witch festival at Gardner Village. We had a blast, even though Brandy and I weren't feeling 100%, we still gave it all we had. 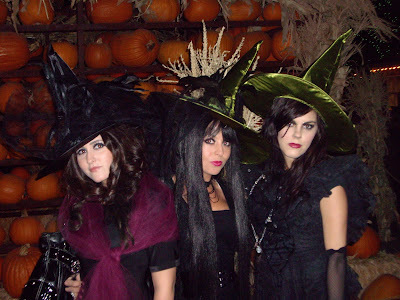 We had fun shopping and meeting other witches...but most of the fun was in the dressing up. Charlee and I..we couldn't take one good picture together! Don't worry hun, we'll get some next time. Cute costume Tash! It looks like you had a fun night! Love ya, miss ya! Still not sure what it is i'm doing with my hand...a spell perhaps? ?